Sri Lanka is an island in the Indian Ocean off the southeast tip of India, with tropical and warm climate. It`s a country packed with beautiful beaches, high mountains (over 2000 m), tropical forest and lots of wild animals like elephants, leopards, sea turtles (see the video from our sea turtle rescue mission! ), dolphins and whales. The island is encircled by beaches, and from space, it actually looks outlined in white! Pretty cool! You can rarely travel anywhere along the coast without bumping upon a stunning stretch of sand, and many of them deserted! 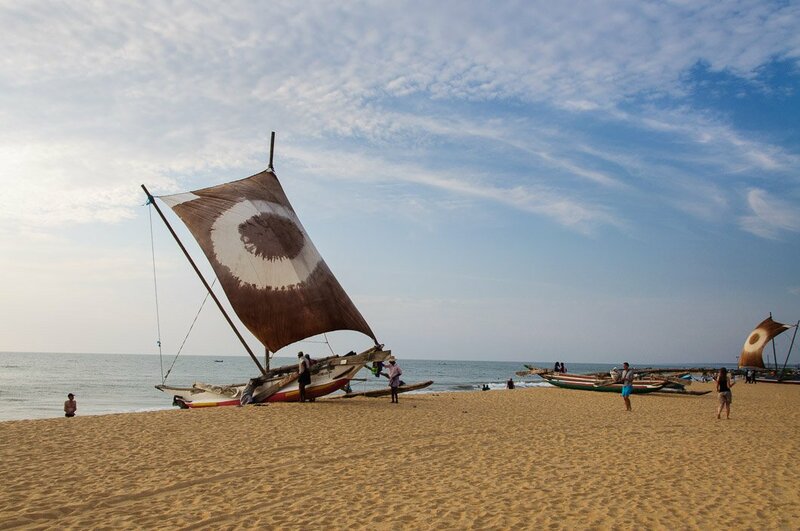 Sri Lanka is great for water sport like diving, snorkeling, kiting and surfing. 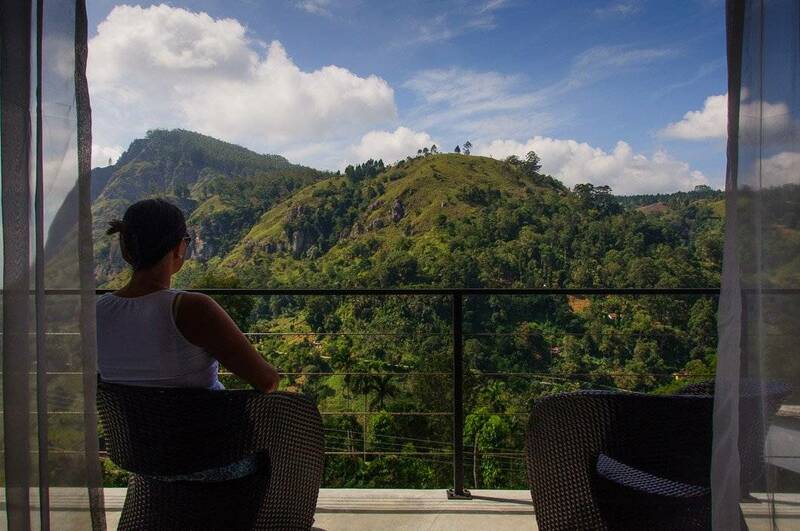 Inland you can stretch your legs taking hikes among tea plantations high up in the mountains above 2000 m.
Sri Lanka`s culture is influenced by India, Portuguese, the Netherlands and of course United Kingdom (it was a British colony until 1948). Unesco has recognized eight World Heritage Sites in Sri Lanka, pretty impressive for a relatively small island! High season for visiting Sri Lanka is December – March (dry season in at the west coast). Shoulder season is April and September – November, while low season is May – August. 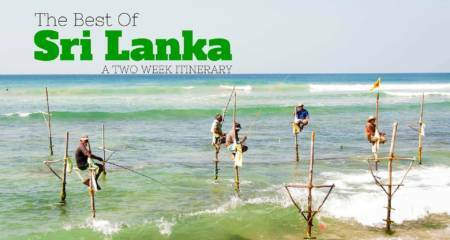 Sri Lanka is a small island which makes it ideal and easy to travel around in. 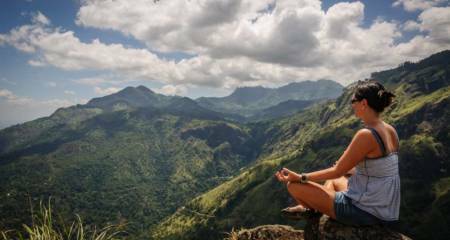 This is a complete guide to getting around Sri Lanka, with tips and tricks for the best ways to travel around the country All you need to know about hiring a car & driver, and how to buy train tickets in Sri Lanka. 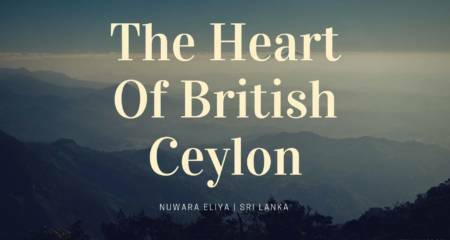 Nuwara Eliya, the tea capital of Sri Lanka located high up in the hill country, has an English country village feel to it with its colonial style houses and tea plantations. 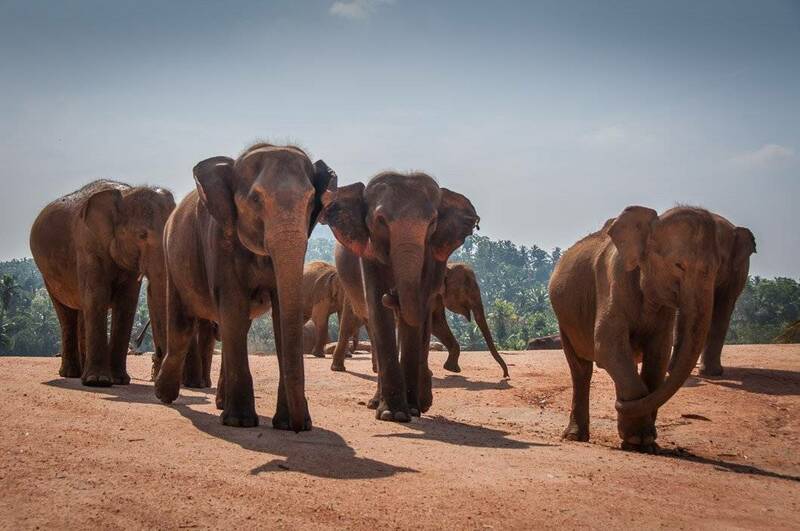 Our recommended detailed day-by-day itinerary of how to get the most out of your Sri Lanka trip. 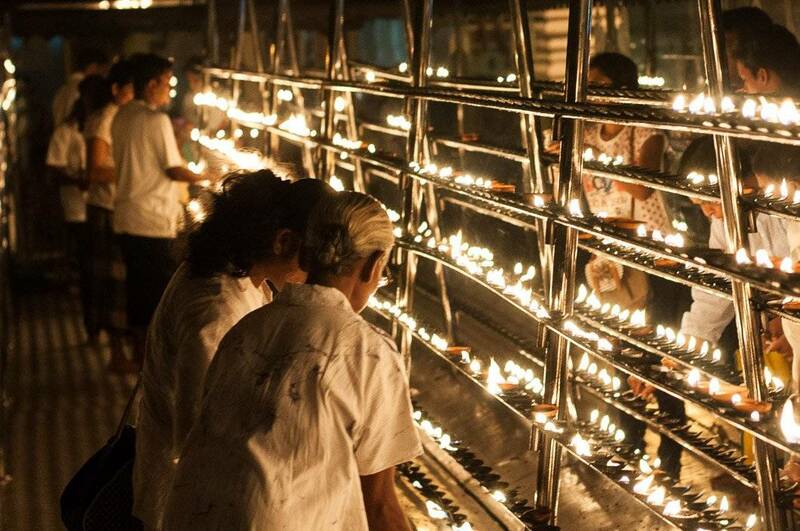 These 11 places are the best of Sri Lanka, and a must-visit in our opinion. 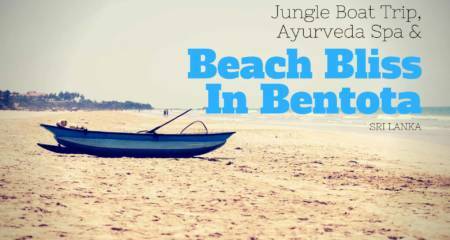 After two days at Unawatuna Beach, we headed into the Jungle to check out Jungle Beach! 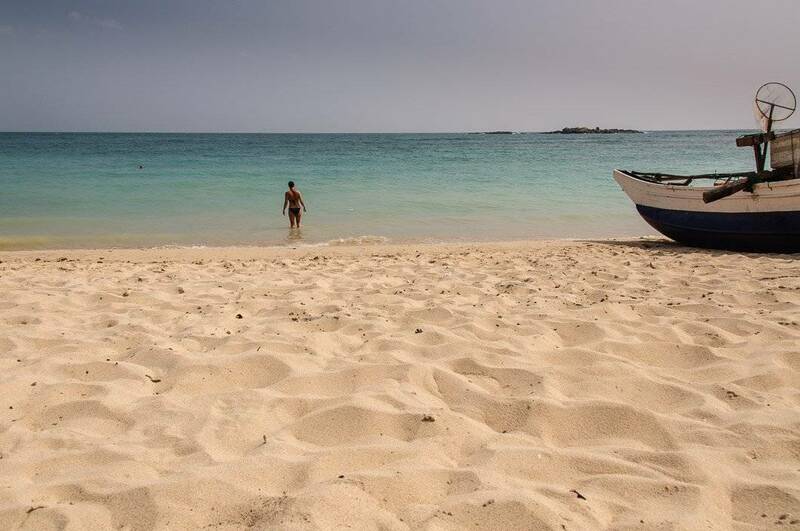 And wow, what a beautiful and isolated little beach! Our second hike in Ella was to Little Adam`s Peak, which we did without a guide. It is a fairly easy hike and very popular! At top of the 1141 m high mountain, the views were spectacular!